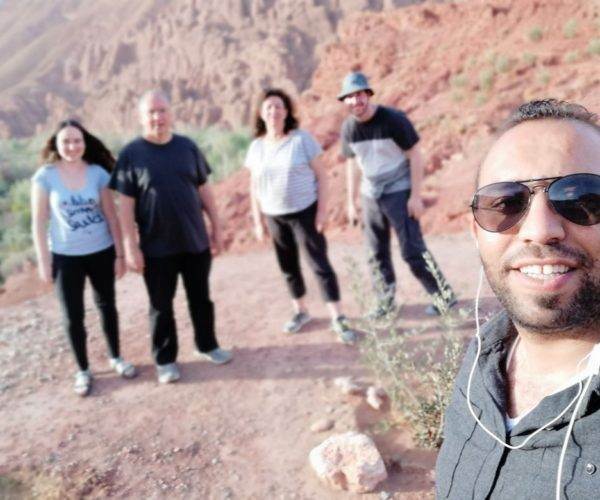 If you admire the silence and the majesty of desert and you want to forget about the hectic city live so the deset tour morocco is the tour you need . 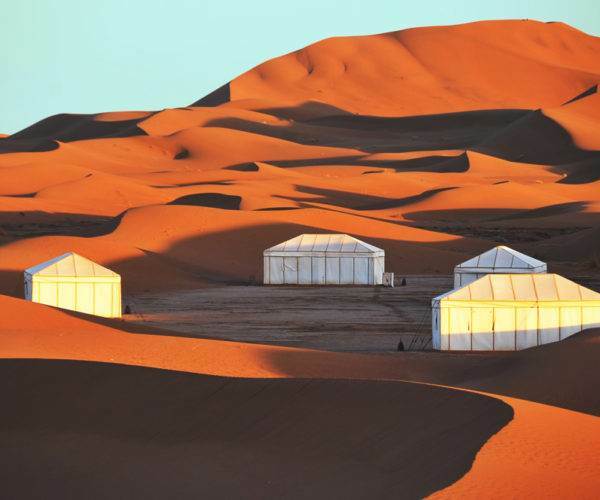 Your own guide, fully qualified and accredited, will allow you to experience South of Morocco in the best possible way. 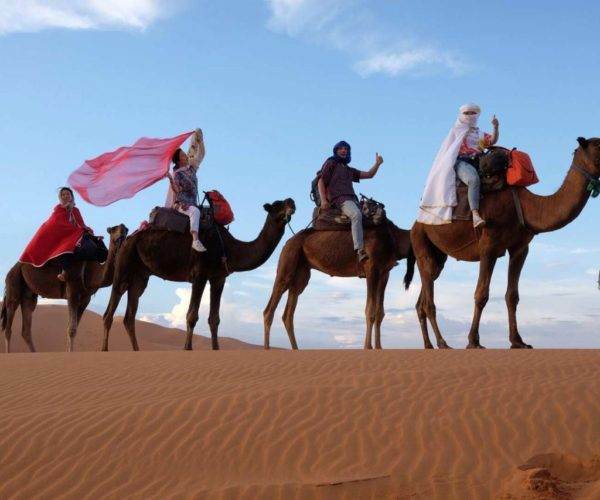 Our private day tours and activities will allow you to enjoy the beauties of Morocco – and have a really lovely days! T-Shirts & T-Shirts: Comfortable clothing, hat, jacket and sunscreen. 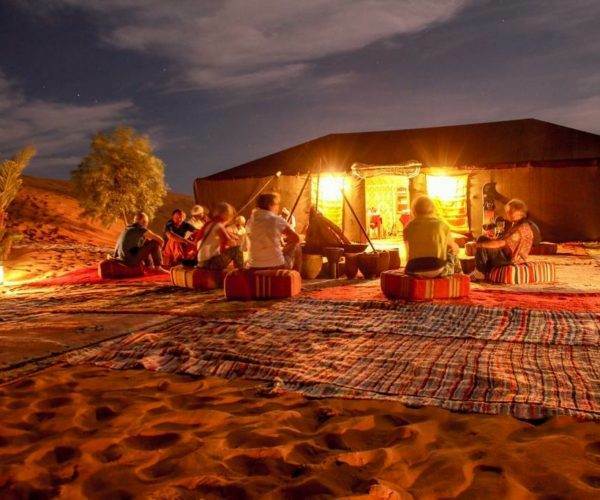 Discover the lifestyle of desert nomads. 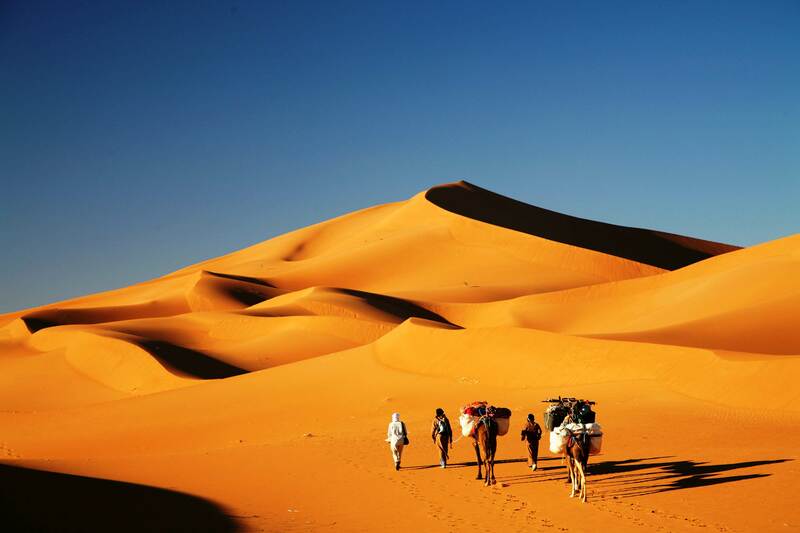 Enjoy the dunes of Zagora and enjoy the sunset. 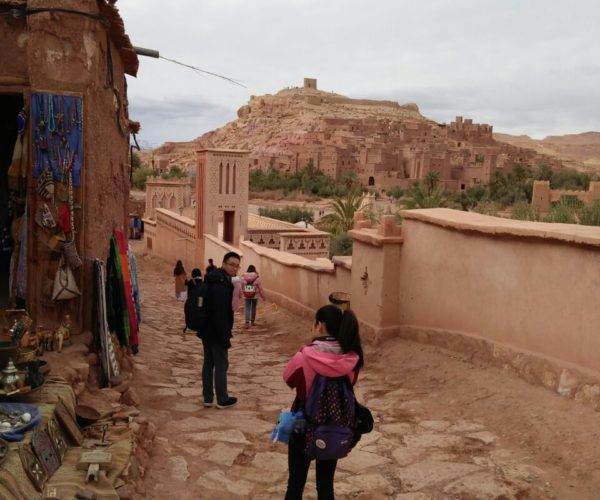 Enjoy a walk in the city of Ouarzazate, and appreciate its charm. Departure from your hotel in the morning at 8am. 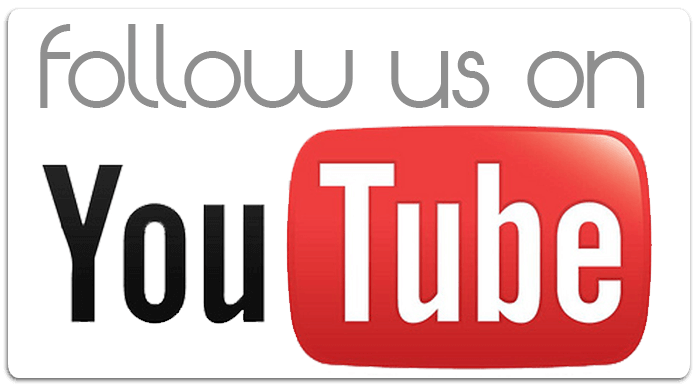 Depending on your arrival city tour or leisure time. 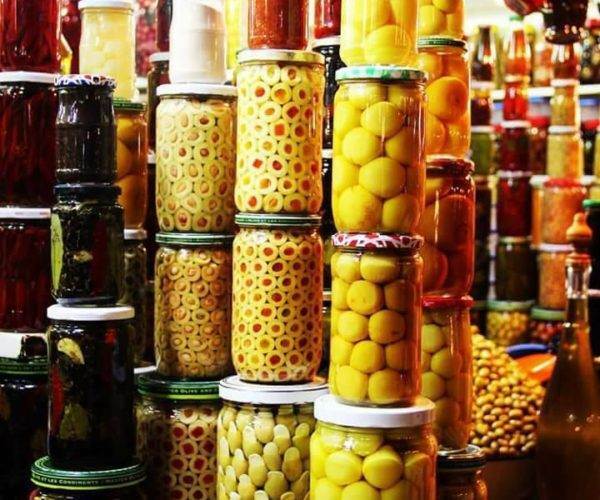 Visit the souks to discover the magical colors of the craft while passing through the narrow streets of the medina. Visit the famous Jemaa El Fna square: an area of entertainment and recreation are chaining until late at night. 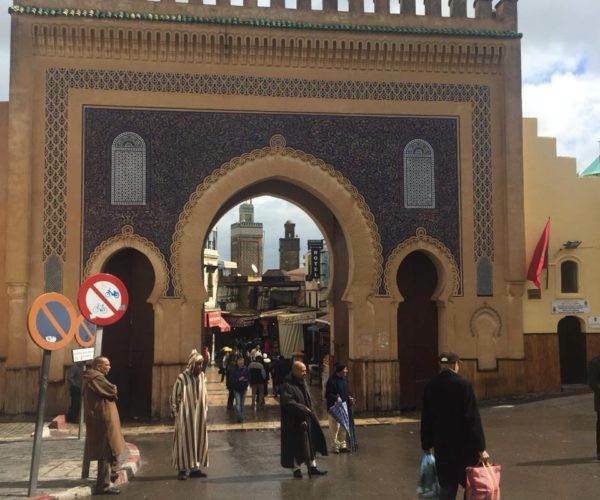 Visit the Mosque Koutoubia: the religious building the most unmistakable of Marrakech. For tourists, the Koutoubia is often used as a compass to locate in the city. 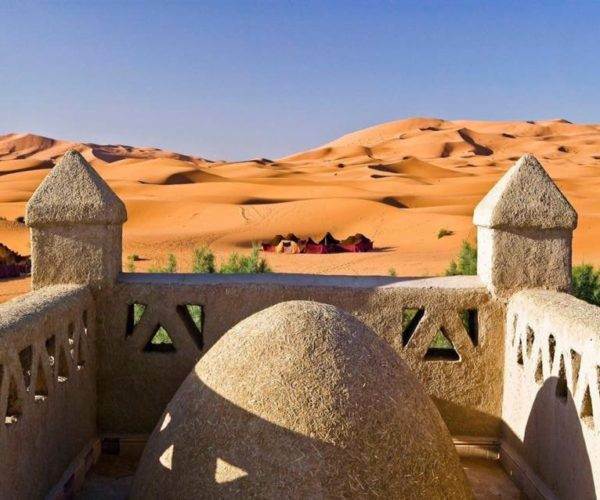 Visit the Bahia Palace: which is best known for its rich architecture. Its construction is recent, 19th century, and was inspired by Arabic and Andalusian styles. Visit the gardens of Menara Menara is the largest olive grove in the city. 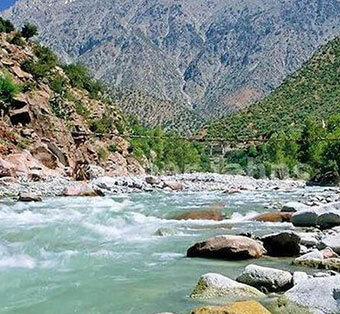 Menara offers a basin full of water from the mountains. The place is perfect for walks. You can come and relax in this beautiful green area. Dinner and overnight in our Riad’s in the heart of Marrakech. 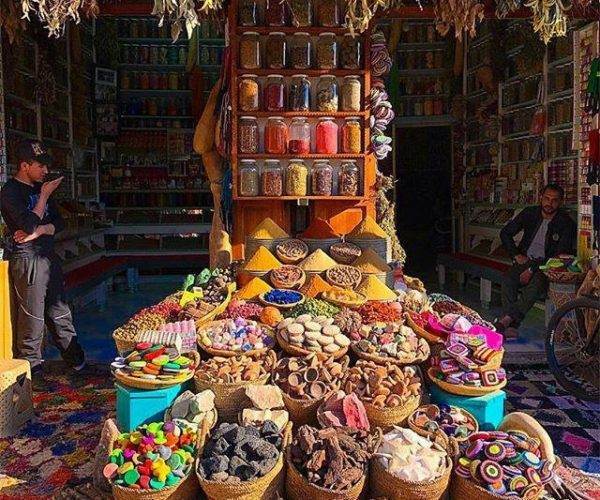 Breakfast and early departure to the south through the High Atlas via the pass of 2260m TICHKA, with stunning scenery and panoramic views. 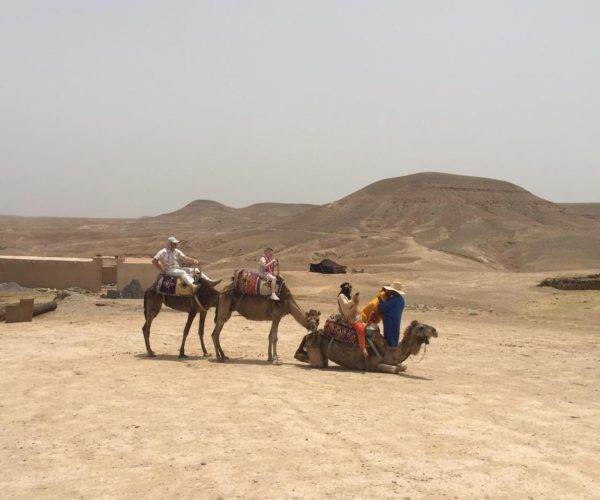 Then you will come to Ouarzazate to visit the Kasbah of Taorirte and lunch. 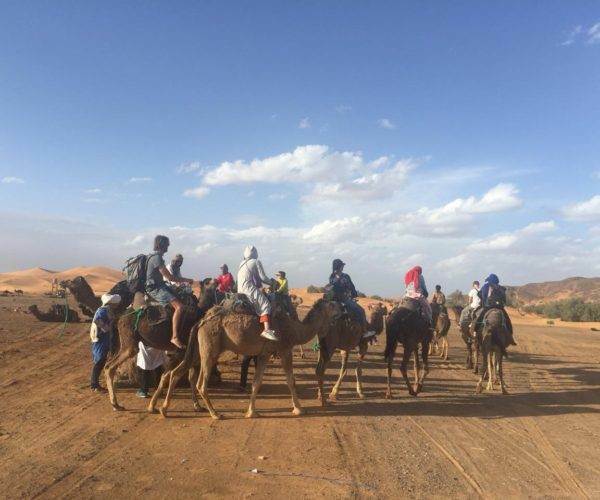 Then you will continue your journey to the Draa Valley and the city of Zagora through the Anti Atlas via the pass of Tiniffift 1660 m altitude. 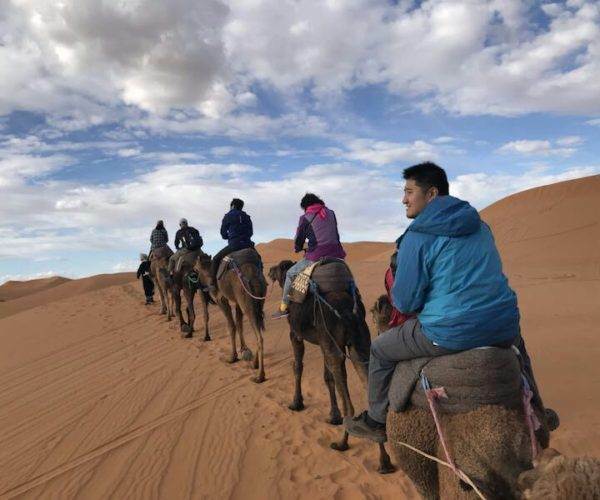 Before sunset you will arrive in the desert of Zagora the foot of the dunes of Erg Lihoudi for a ride camel and watch a great sunset on the dune. Overnight camping in Berber tent. 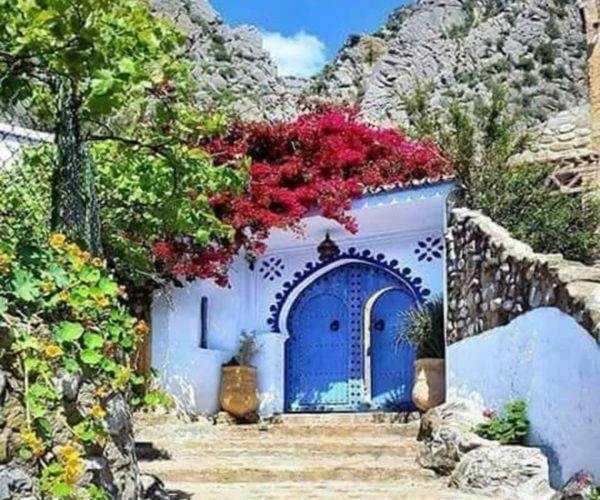 After sunrise and breakfast at the foot of the dune of Erg Lihoudi, you visit the village of Tamgroute known for its Koranic school, old library and the potters' quarter. 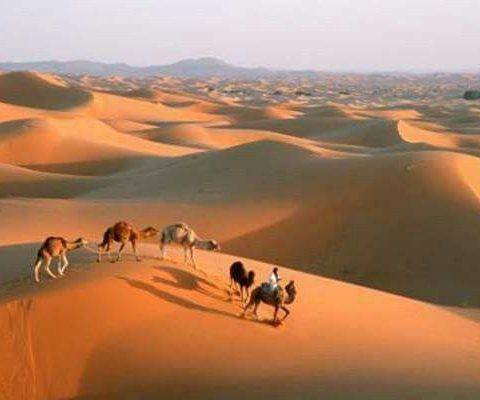 Then you walk along the Draa Valley with its beautiful date palms and fields of henna. After you cross back over the Anti Atlas. 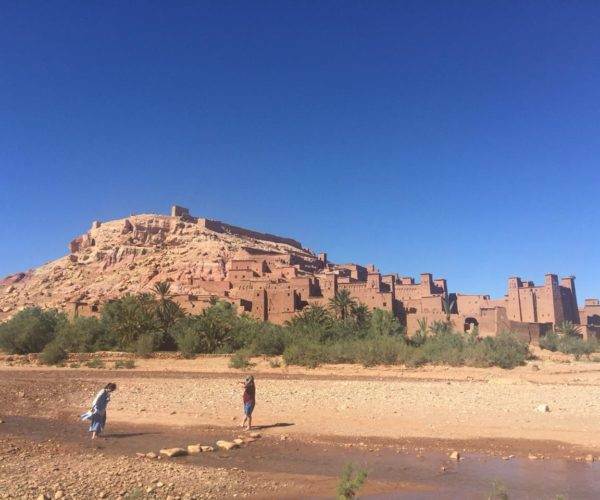 Arrival in Ait Benhaddou noon for lunch and visit the famous Ksar (fortified village) of Ait Benhaddou. Finally, you drive along the valley Ounila also called the valley of salt and cross back over the High Atlas to return to Marrakech. Dinner and overnight in Marrakech.